Nepal had made a formal proposal to India to open the new cross-border air routes. In an interesting update following Nepal’s proposal for air space, India has decided to open four new air routes facilitating international traffic to Nepal. Now, Nepal carriers will be able to fly through the L626 route at heights ranging from 15,000-24,000ft. Following this, Nepali private air carriers such as Buddha Air will connect New Delhi with Nepalgunj. 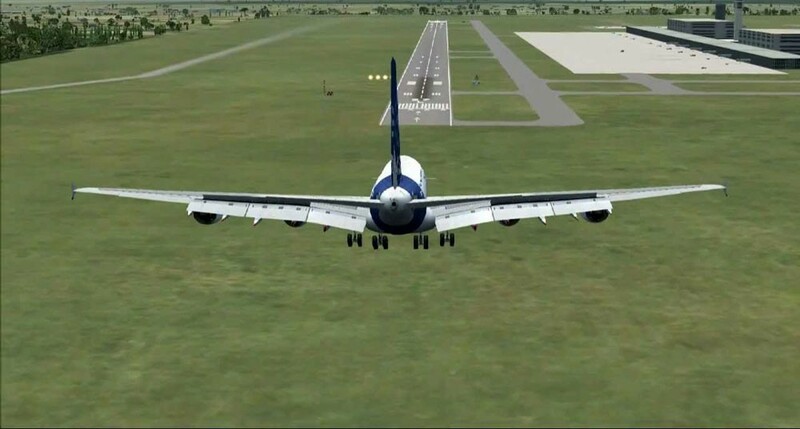 This new development comes as a breakthrough for both nations, especially for Nepal that was concerned over easing traffic congestion in Simara Airport, which is a major destination for inbound flights in the country. 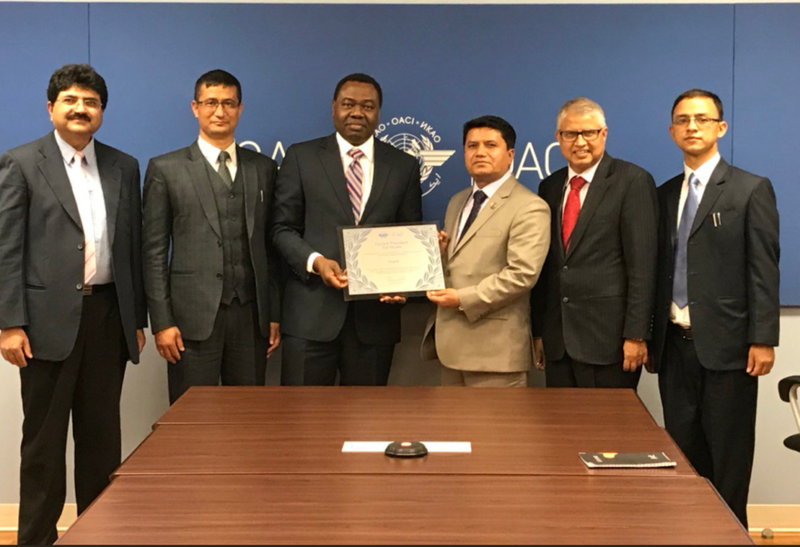 In this regard, the Civil Aviation Authority of Nepal (CAAN) and the Airport Authority of India (AAI) signed the MoU to conduct a safety assessment of the proposed routes. However, as per Nepal’s proposal, two vital entry points Nepalgunj and Mahendranagar are yet to be opened. India has agreed to probe further on the same by September 2018. “Discussion on two vital entry points remained on hold, but overall the agreement is in fact a significant breakthrough,” said Deputy Director General of CAAN, Rajan Pokhrel. “As per Nepal’s request for entry from the L626 route for high-level flights or flights above 24,000ft and another entry point from Nepalgunj, India agreed to make further examination by September 2018,” adds Pokhrel. It may take a year before all the proposed air routes become functional. Pending since 2014, the decision regarding the international air routes for Nepal didn’t take off due to several reasons. First off, the decision took a halt when Nepal officials visited New Delhi in December 2016 to initiate negotiations, but returned with diverted attention over a public issue. Again, in February 2017, the two nations decided to form a technical team to resume talks, but ill-fate pursued when things didn’t materialize. Finally, Nepal had welcomed a technical delegation from the Airports Authority of India (AAI) on June 14, 2018. 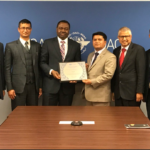 As part of the discussion, the Civil Aviation Authority of Nepal (CAAN) and the AAI team discussed the prospects of three key border routes that Nepal suggested to India, i.e., Janakpur in the east, Nepalgunj in the mid-west and Mahendranagar in the far west regions. 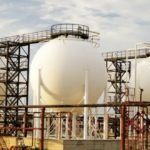 The two teams agreed on collating a report after the safety assessment was completed by both nations’ technical teams and published to the Aeronautical Information Publication (AIP). AAI team to Nepal was be led by Anil Kumar Dutta, member of Air Navigation Services (ANS) and board member of AAI. Nepal is planning for the new airport at Nijgadh. Estimated at a budget of USD 1.2 million and spread across an area of about 7,000 hectares, the Nijgadh international airport will ease congestion at the Tribhuvan international airport at Kathmandu. Nepal is also focusing on the construction of two important airports, USD 80 million Gautam Buddha Airport in Bhairahawa (by 2019) and the USD 16 million airport in Pokhara (by July 2021). In another recent update, domestic airfares spiked high as airlines spiraled the fuel surcharge in view of the costs incurred on fuel purchase. On June 5, 2018, the Airline Operators Association of Nepal (AOAN) signaled a go-ahead to its members to increase market prices. 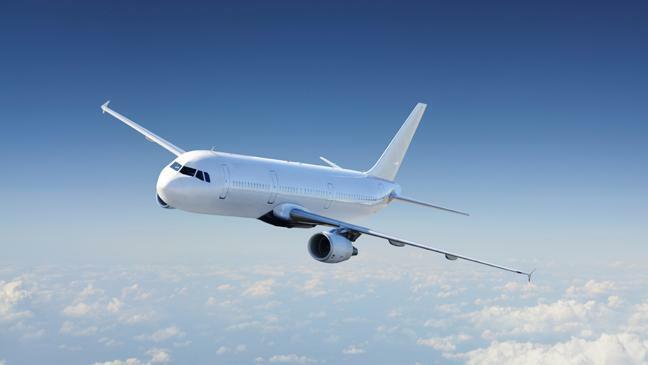 However, airlines personnel say that customers will not be able to feel the heat as they would rarely have to pay in full on account of the price war towards the end of the travel season. 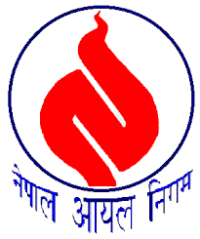 Nepal Oil Corporation (NOC) increased aviation fuel prices by Rs 5 per liter as compared with a two-year high of Rs 100 per liter. The fuel surcharge on the ticket is increased by Rs 175, making the fuel surcharge Rs 440. Post the increase in fuel surcharge, a normal flight between Kathmandu to Dhangadhi will cost Rs 12,870 including a fuel surcharge of Rs 4,410. With the recent Prime Minister visits to both countries, Nepal and India have joined hands to accelerate the growth of both nations by addressing concerns like this airspace issue. Looking at the pace of things followed by the agreement on opening international air routes to Nepal, we are sure that more of such agreements will boost the aviation sectors of both the nations.